Five characters shown. No details provided. It looks like that Monster Hunter puzzle game wasn’t Famitsu’s big Capcom tease (or maybe it was, and this is just another). 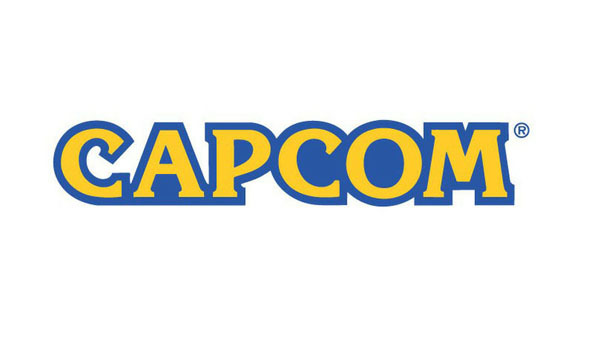 Famitsu this week teases another new Capcom project. The magazine shows five characters, but does not provide further details.